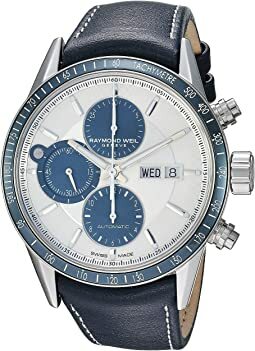 It all started in 1976, in the middle of a watch industry crisis, when Mr. Raymond Weil decided to found his own company and turn his vision of what Swiss watchmaking should be into actual timepieces that would bring a new dimension to the industry. 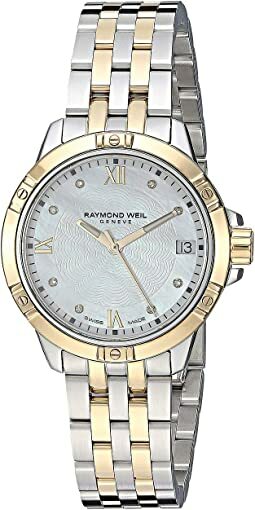 Mr Weil’s creations were immediately praised by watch enthusiasts – amateurs and connoisseurs alike. 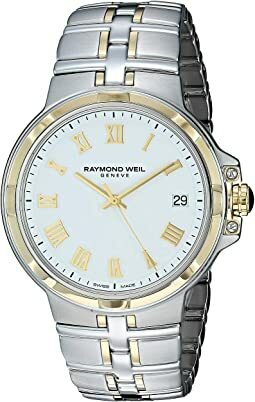 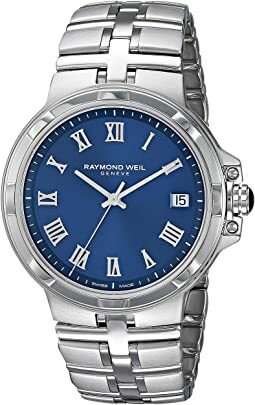 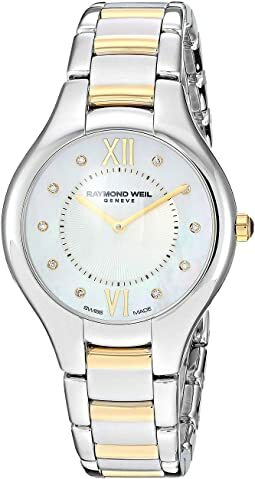 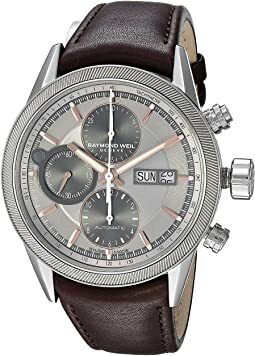 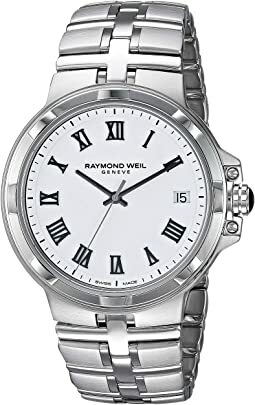 Once strongly settled in Switzerland, and carried along by both his enthusiasm and his experience, the founder of RAYMOND WEIL explored Europe and the whole world to gradually put together an international network. 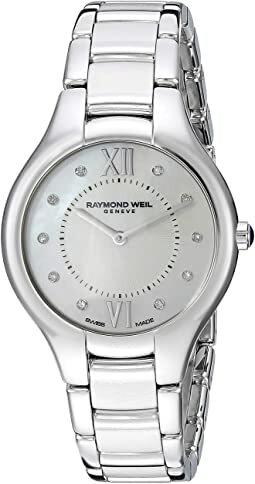 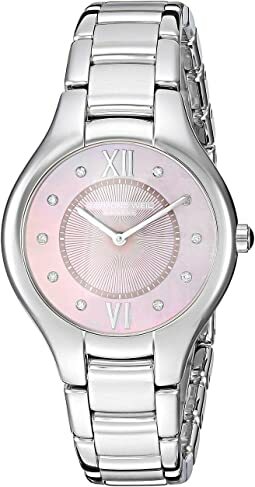 RAYMOND WEIL is now a famous brand and one of the flagships of the Swiss watchmaking industry.